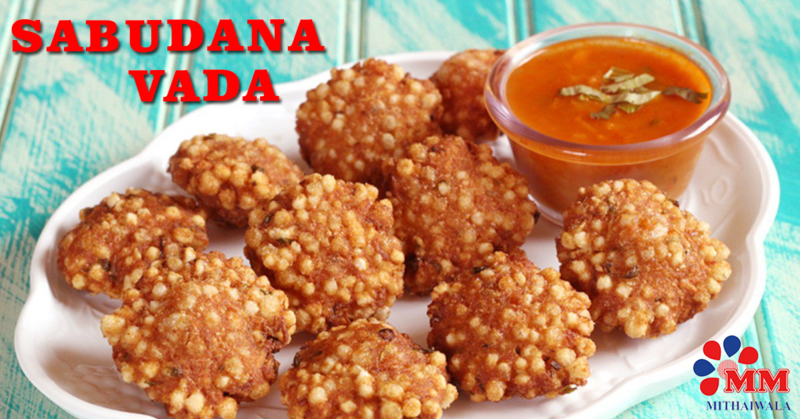 Sabudana Vada is a famous Maharashtrian snack that is prepared especially during fast. It is believed in some religions that after fasting, believers are not supposed to eat food that contains wheat, onion, garlic or lentils. Sabudana Vada is the amazing snack that is ideal for breaking the fast. 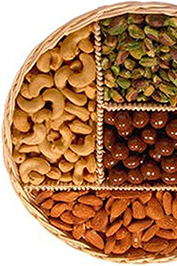 The main ingredients are the Sabudana, potatoes and roasted peanuts. It is very easy to make this dish at home. We are revealing the secret behind extra ordinary taste of the Sabudana Vada. 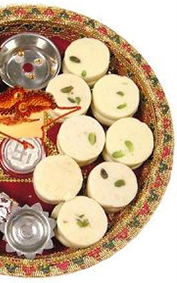 Step 1: Soak the Sabudana in water for 3 hours and remove excess water when done. Step 2: Dry roast the peanuts and allow it to cool down. Once it is cooled, grind them coarsely. Step 3: Wash and cut the potatoes into cubes. Cook them and mash it. Step 4: Chop the green chillies and coriander leaves. Step 5: Take a bowl and add soaked sabudana, mashed potatoes, peanut powder, jeera, lemon juice, green chilli, coriander leaves and salt to it and mix well. Preferably mix with hands to make sure that everything is perfectly blended. Step 6: Take a small ball of the mix and shape it well. Slightly squeeze from the centre to make a disc shaped Vada. Step 7: Place one by one on a clean plate or on a foil sheet. Step 1: Take a frying pan and add some oil to it and boil. Step 2: When the oil starts boiling, drop the Sabudana vada in order to deep fry it. Step 3: Place the Vada upside down once one side is cooked. Step 4: Wait till the Sabudana Vada turns brown. Step 5: Remove the Sabudana Vada from oil and keep on a tissue or on a clean white cotton cloth to remove the excess oil. Step 6: Once it is done, place them on an elegant plate and serve with chutney or tomato sauce. If you are enjoying your weekend and don’t want to cook at home or if you are arranging a great Iftar or Navratri feast, please do not hesitate to order some freshly fried hot Sabudana Vada from MM Mithaiwala.